Are you a pharmacist, podiatrist, foot care technician, physiotherapist, medical specialist? Do you require more information on our products or on our distributor network? Would you like to meet with a sales representative? Please call us at 1-800-361-9671 or email us at sac@formedica.com. Our customer service department will be happy to respond to any enquiry. 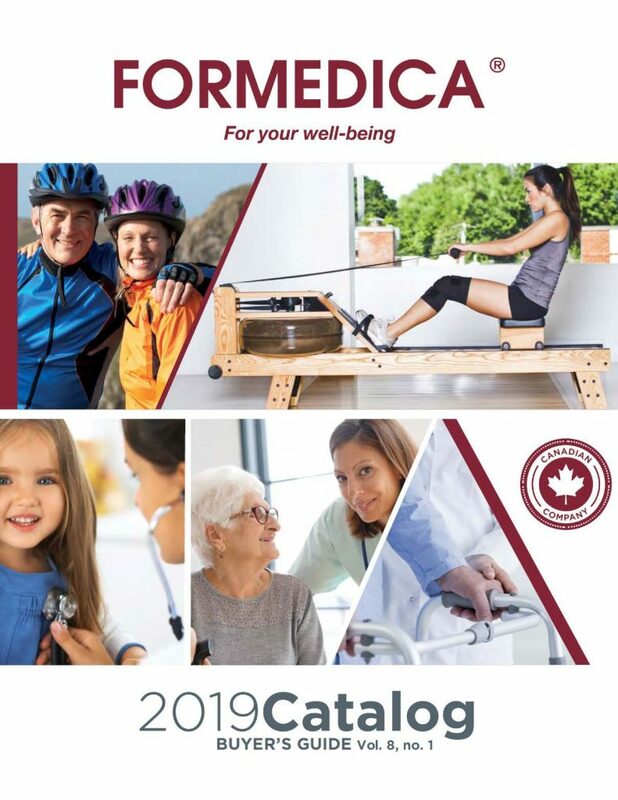 Discover all Formedica products as well as the necessary information related to them for all of our seven categories of products. A section specially dedicated to the health professionals can be found on page 36 to 53. Do not hesitate to contact our medical sector representative for more information about our products.